Do not miss this great opportunity! Invest in the future of Florida or build your dream home now. 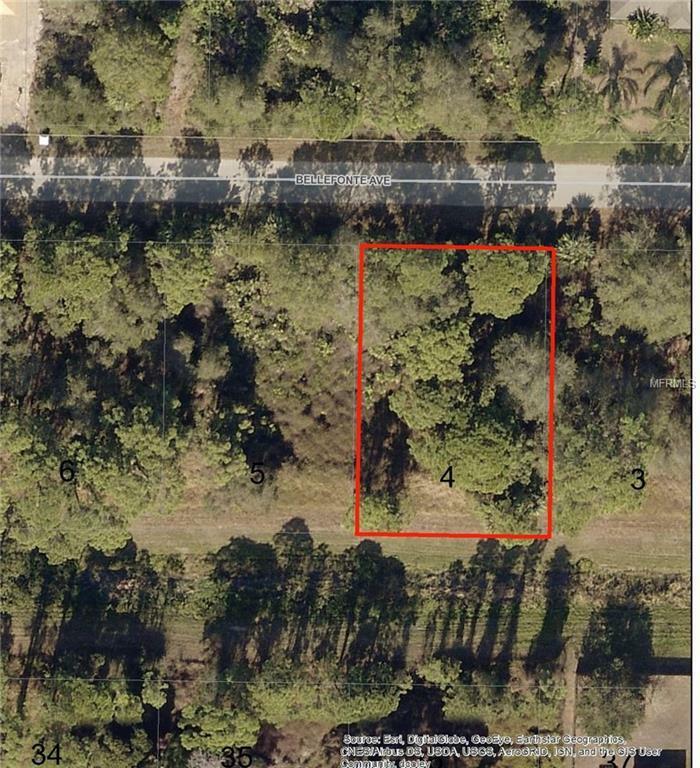 This wonderful lot is located in a quiet neighborhood but still has easy access to everything you need. The lot next door is also available.